Walleye don’t often go deeper than 60 feet. They are most often found in water between 20 feet deep and 60 feet deep. 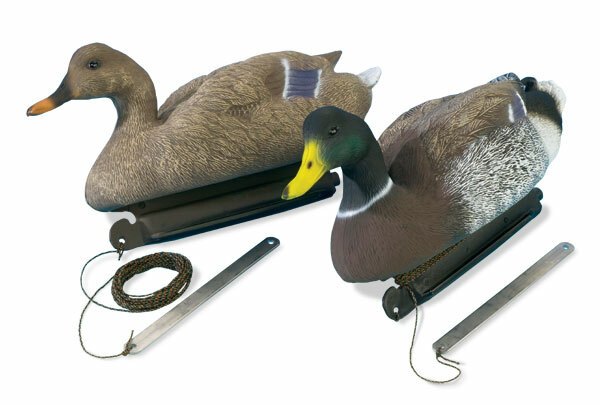 When you’re out in that duck blind setting up decoys, what better product to use than Water Gremlin’s complete line of Decoy Anchors and Straps. Whether it’s a strap or an anchor you demand, we have the size and weight to match your needs in any weather condition. Just tie off using our Decoy Anchor Cord and you are set for an entire day of bagging your favorite fowl.